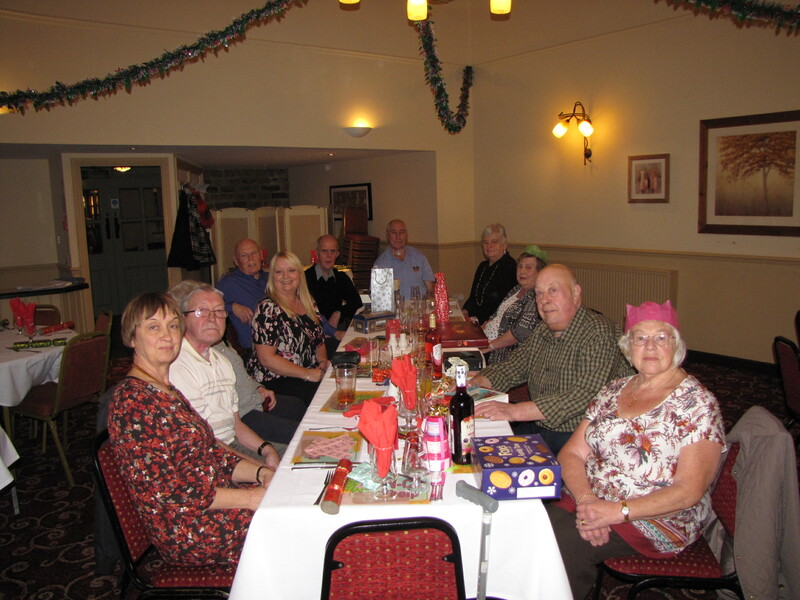 As the year comes to an end, members enjoyed a Christmas lunch at our home base, The Olde House, with a final social evening taking place next week. Near the top of our thoughts were friends absent through illness or voluntary work commitments. Every one present won a raffle prize and the choices of “Secret Santa” presents seemed to go down very well. We can look back on 2016 as a year where we have continued to develop the support we provide. Recently we provided a boogie board to a patient about to have a laryngectomy, to assist with communication on the ward and back at home. Our member list now includes patients/carers beyond our traditional remit of head and neck cancer. This reflects the lack of specific support groups for many types of cancer.